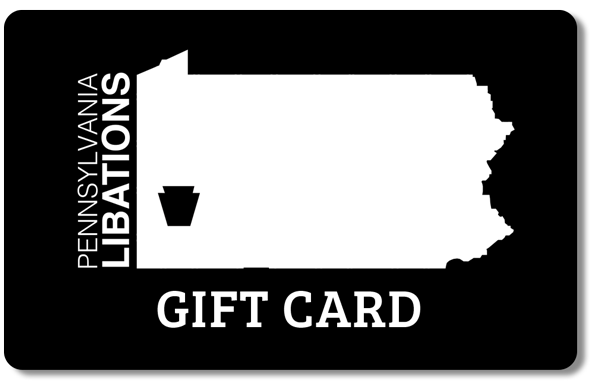 Pennsylvania Libations connects distillers, small businesses, and individuals, to one another with the intent of growing, experiencing, and preserving Pennsylvania spirits. We are here for everyone. 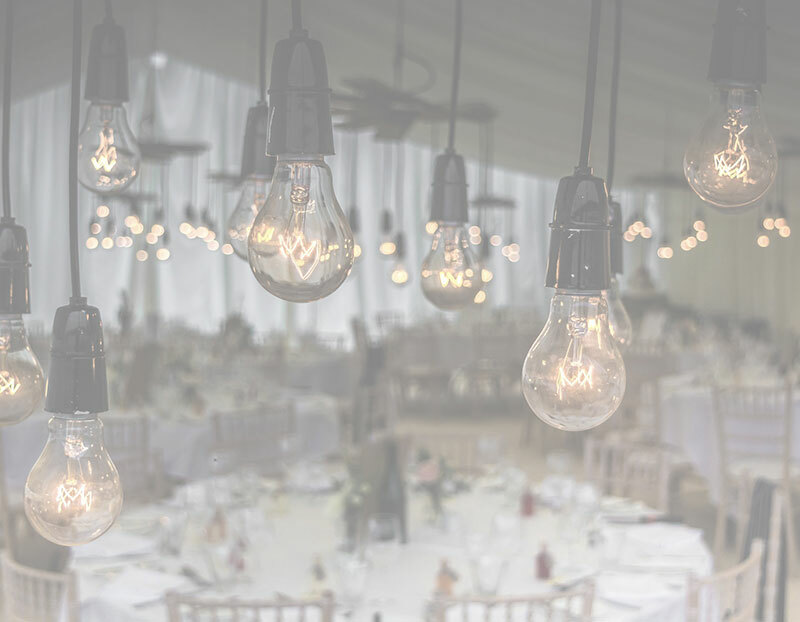 Not only do we operate a one-of-a-kind retail store but we also provide beverage service and planning for all types of events. Our partner distillers are cared for and represented with the utmost respect and gratitude. 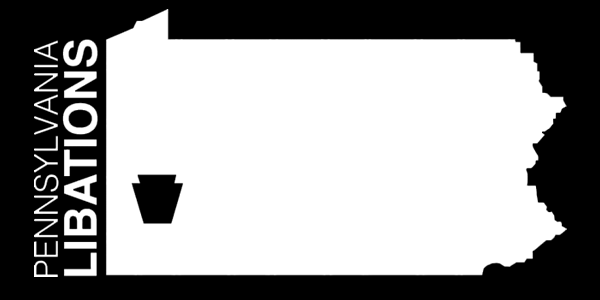 Come and explore Pennsylvania with us. 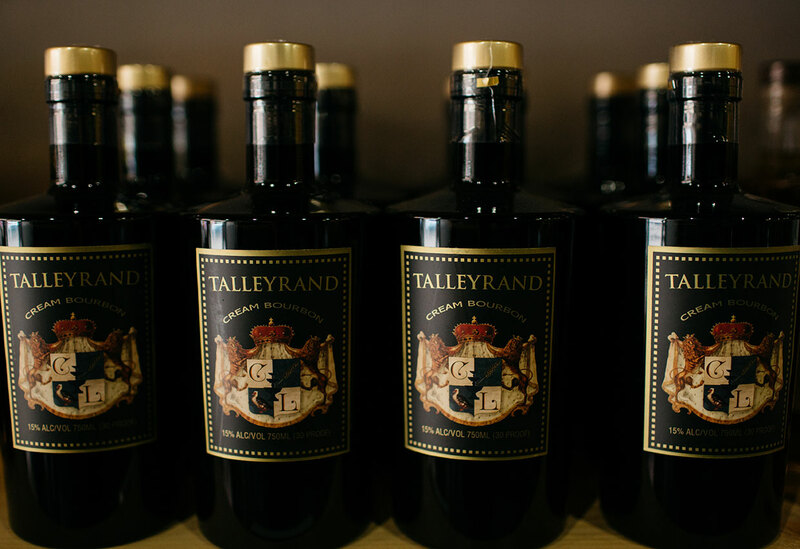 Schedule a tasting with us and explore the products we stock on our shelves. 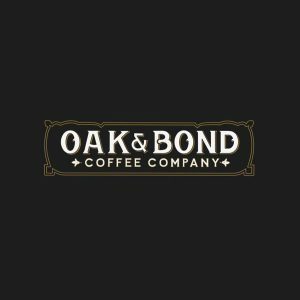 Beverage service for special events or use our store space to host small private events. Stop in and grab what you need. Online Shopping Coming Soon. 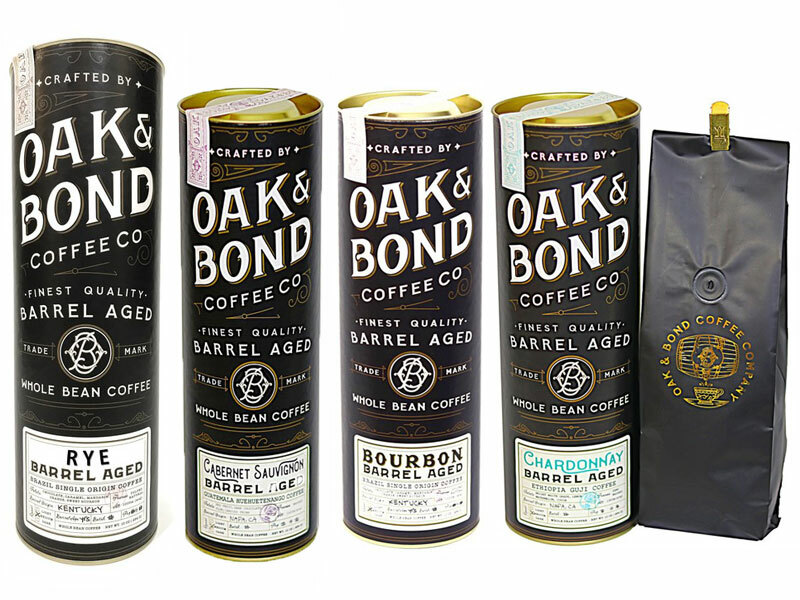 The full line of Oak & Bond Barrel Aged Coffee is now available at our Strip District location! Supporting another Pennsylvania local producer makes us so happy! 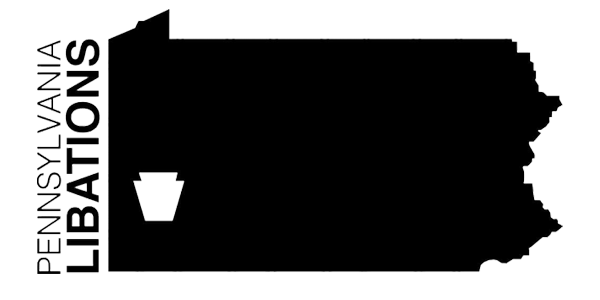 Come check out and see what we have in the works with them! 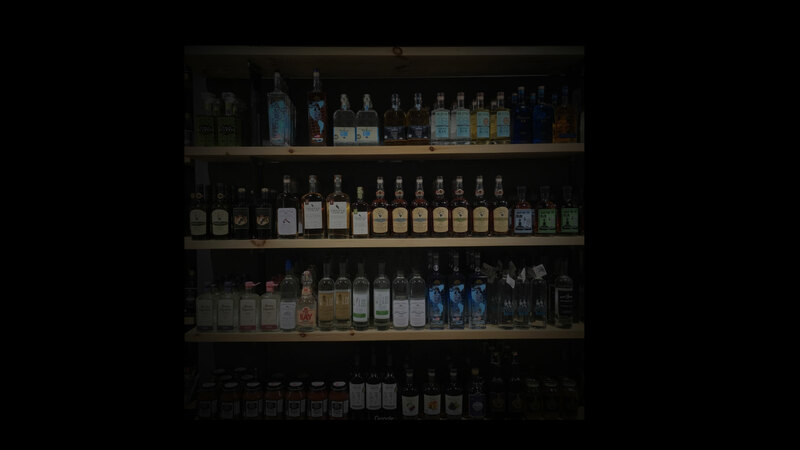 A craft distillery located in Homer City, Pa, devoted to bringing a new twist on old spirits.  A site was soon chosen. A vacant and grocery store in Homer City would suit their needs. Saving only the walls that support the structure, the renovations to transform the property into a modern distillery were extensive. The two Bobs got approval in May of 2013 and started the year long process of installing equipment, experimenting with recipes, and producing enough product to open for business. On December 13, 2014 the doors opened and the adventure was underway. 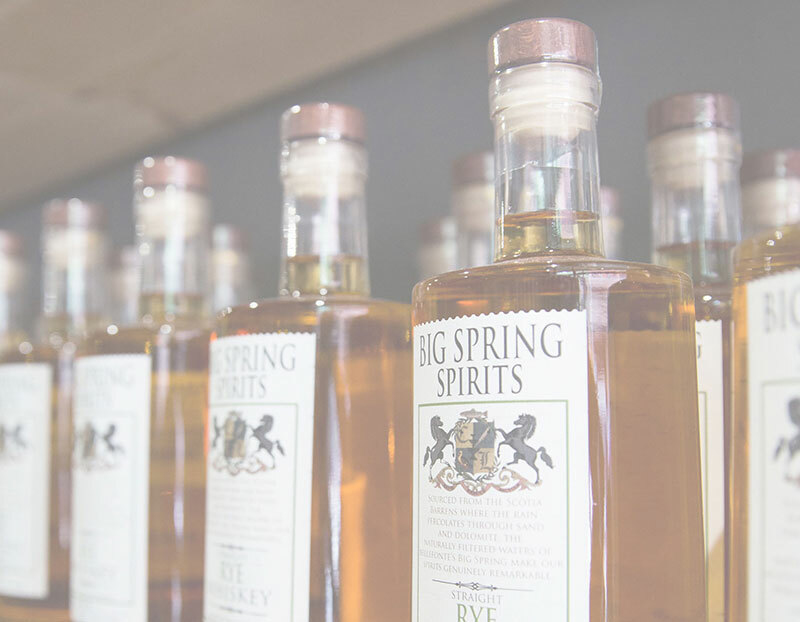 Pennsylvania’s finest distillers all under one roof. Super helpful and awesome selection! 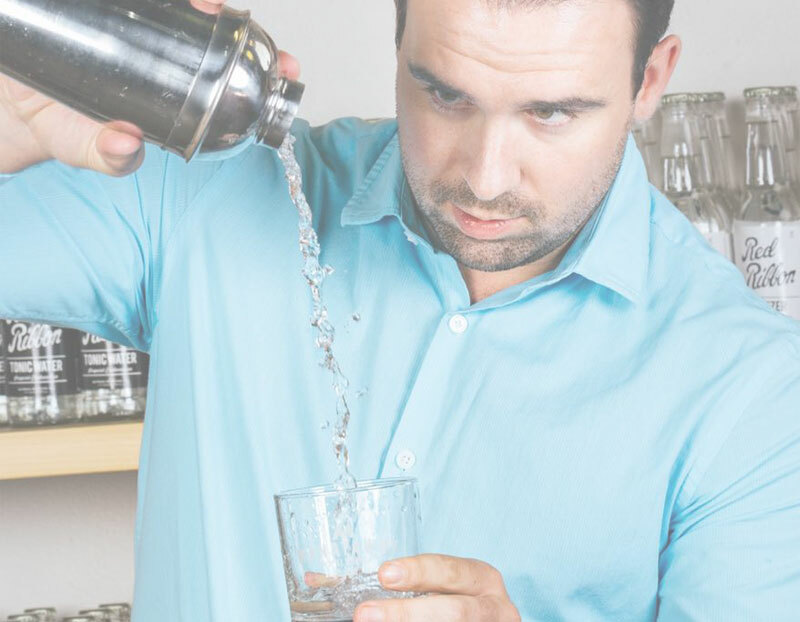 The absolute best place for local PA spirits. Very knowledgeable, friendly staff. I was new to the store and Dana was exceptionally helpful. Service was EXTREMELY good. Courteous, knowledgeable and friendly! And the inventory is fantastic. I will definitely be back for local products! We had a wonderful visit, learned so much and had so much fun! Thanks for the great experience!!! If there is a more joyful place to shop, I have never been there. The woman who rung out my order was amazing!! After all of the holiday craziness, I finally got to try her recommended hot tottie with Falernum and I don't think i can make it with anything else again! Delicious! This was my second time coming in and i have to say that i will most definitely be a regular! I love what you're doing and so appreciate your selection and pride in the product. Thank-you! !